Everyone was so happy to see me. As I was setting up my table, I was constantly interrupted by people stopping by to greet me and say thank you. The festival would not start for two more hours, so I was surprised by the early and heart-warming reception. The occasion was the STEAM Festival of a large school district in California. 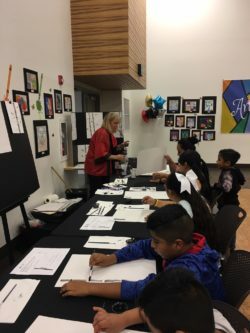 STEAM is an acronym for an important aspect of 21st century learning for elementary students, and the A stands for ART (Science, Technology, Engineering, Art, Mathematics). A STEAM framework teaches students to think critically and problem-solve, developing skills important in a changing world and evolving job market. 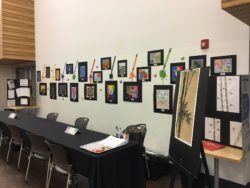 This school district had introduced Meet the Masters Art Education Program to each of their 21 elementary schools the previous fall, and now it was time to evaluate the program and celebrate the children’s achievements. The walls were covered with incredible artwork, a testimony to the artistic power inside children, just waiting to be tapped. Then I realized. 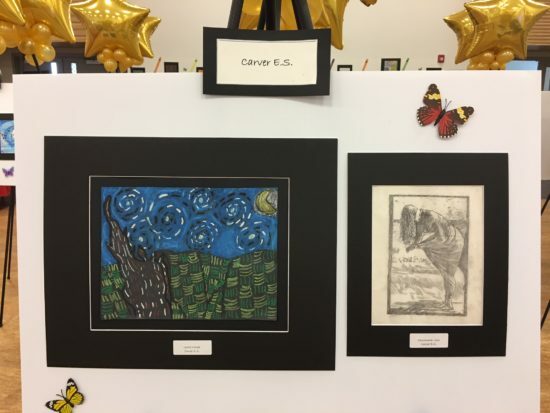 The early-birds were school board members, the assistant superintendent and district officials – all thanking me for Meet the Masters exceptional art education program. But I had to turn the tables and thank them for understanding the importance of art education and how it can affect students in so many ways. 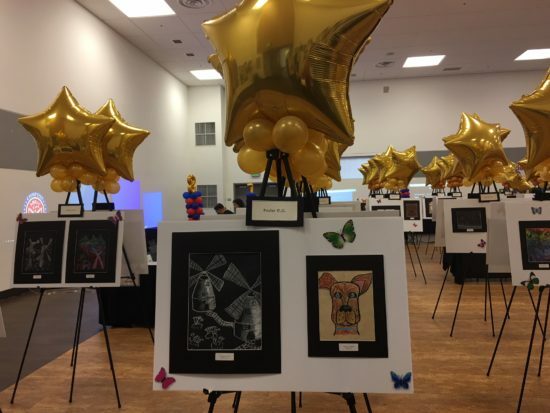 For believing art education is a priority and ensuring the district provided it for all of their elementary students. 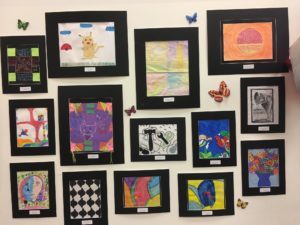 The superintendent understands that art education improves academic performance and academic achievement in other subjects. 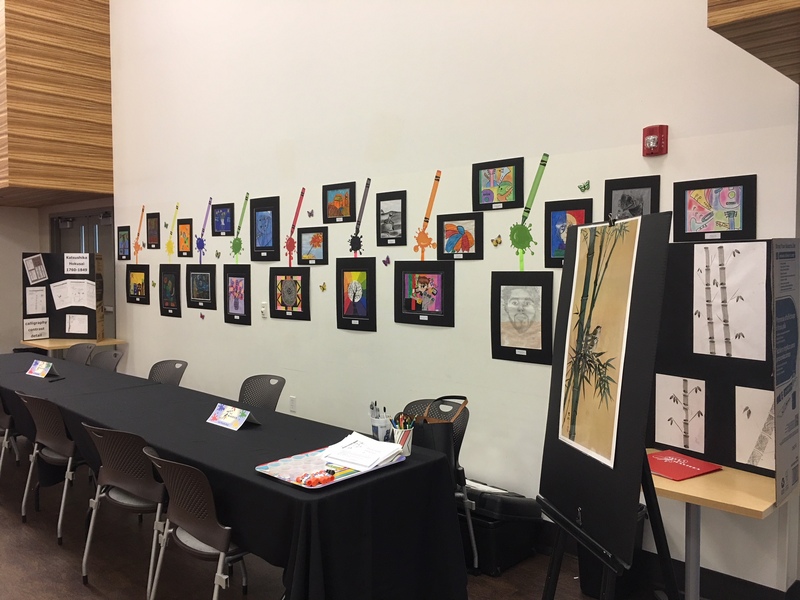 School board members know that art education increases cultural awareness, language development, inventiveness and academic participation. 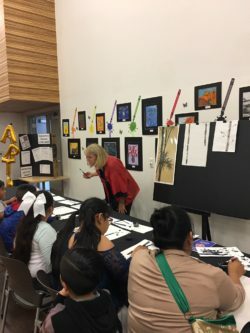 And the district curriculum buyers know that Meet the Masters provides the best standards-based art education, including proven teaching techniques in art history, art techniques and art activities. “Can I paint?” the little girl asked, her eyes wide with anticipation. I led her to a chair at my art table and set her up with paint, paper and brushes. She forgot about the hustle and noise of the festival as she picked up her brush and began to concentrate. The artist was Katsushika Hokusai. Our little girl learned that Hokusai was very poor as a child but he wanted to become an artist so much that he fashioned a paintbrush out of mouse whiskers. She learned that Asian Brush paintings are known for their simplicity and use of negative space. 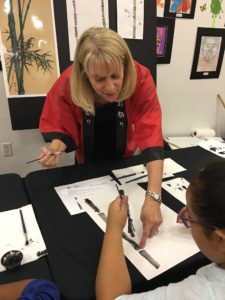 She watched my demonstration of a special way to hold her brush and a unique brush stroke for bamboo, just like Hokusai had painted. A few minutes later she was beaming as she admired her masterpiece. 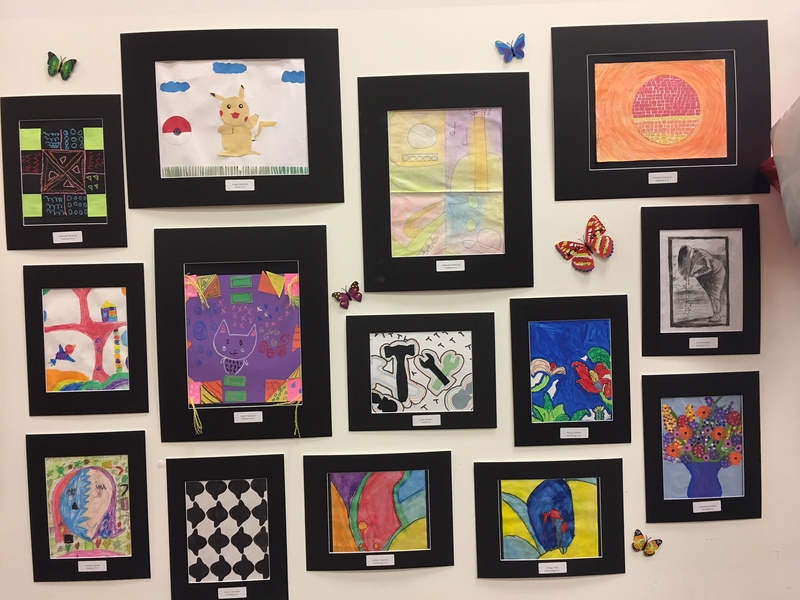 All evening students came with their parents, excited to show off their beautifully displayed artwork decorating the room. Many sat down for a lesson on Hokusai and the Asian Brush – moms happily grabbed paint brushes to paint beside their children. When the doors finally closed I was exhausted. But wearing a smile that could not be contained. So many happy students, parents, teachers and educators. It had been a great day. Learn more about getting Meet the Masters for your school.